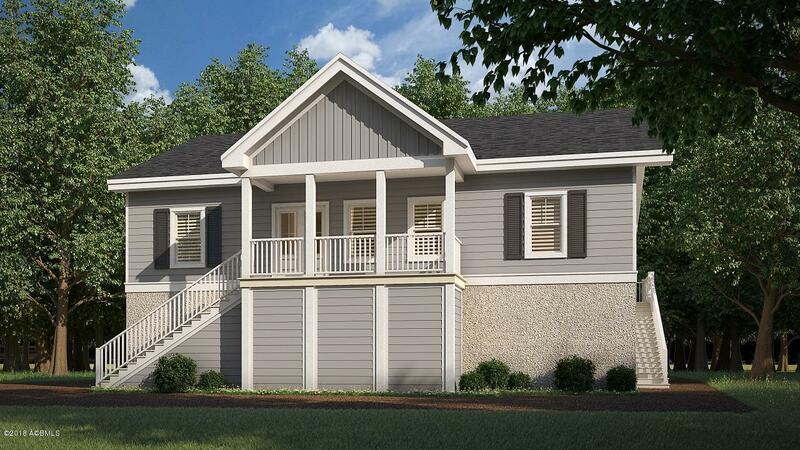 New construction home only 10 minutes from Parris Island. Welcome home and step into the sunlit Great Room with French doors to a 24' long rear screened porch. Designer kitchen featuring an oversized island with seating, stainless steel appliances, granite counters, subway tile backsplash and white shaker cabinets. Banquette in the dining area. Large master suite and ensuite bath. Double vanity with Carrera Marble counter top, glass shower and large walk in closet. Interior stairway from garage to laundry room. Hardwood floors in the main living areas and tile baths. 1800 square foot lower level garage and work shop with wood walls all on a huge double lot.